If a new version of macOS becomes available, there are a lot of people who are considering a clean installation, a so-called clean install. 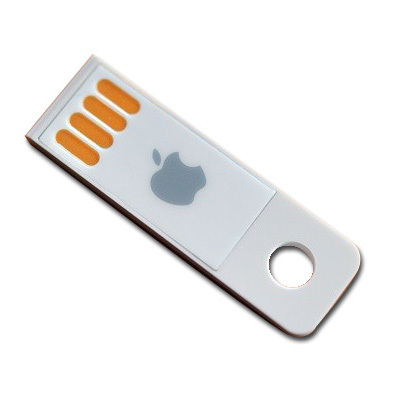 This can come in handy when you restore the Mac factory settings. You make a fresh start on your Mac, without taking all the previous problems and it also comes in handy if you have taken over a Mac from someone else and want to start with a clean Mac. In this case we use Sierra. Sierra is the latest version of macOS (at time of writing). If you want to install this or all of the following updates, you can simply do so from the Mac App Store. In addition, all user data is retained. The big advantage is that you do not have to worry about it: you just have to press a button and have some patience. But you also include all the junk from previous installations. If you want to start over with a clean Mac, you have to reset the Mac factory settings and perform a clean installation. In doing so, the complete content of your disks is deleted. 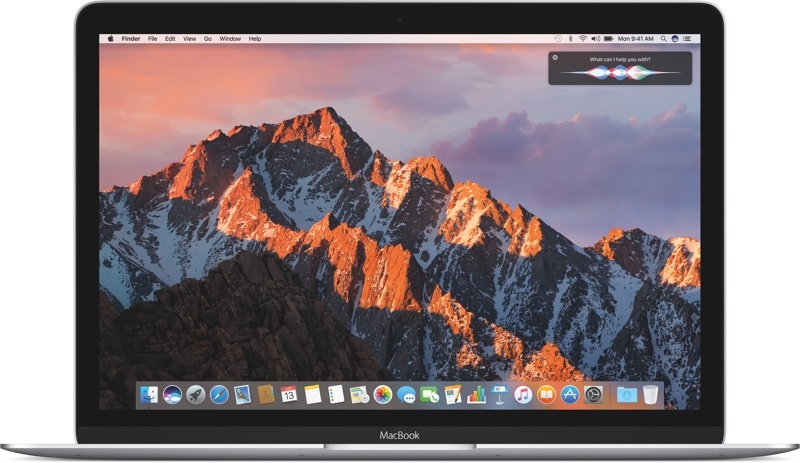 Download macOS Sierra (or another version) from the Mac App Store. Apple itself maintains a list of older software, which you can find via the official Apple Support download page. This is system software for your older Mac, but you will also find security updates and older versions of QuickTime, Safari, iMovie, Pages, Keynote and the like. Click Load more results repeatedly to see older software.Click here to go to the Official download page at Apple Support. Then click Clear to delete the entire disk. Also make sure that the format is set to macOS Advanced (Journaled). The Disk Utility now deletes the entire disk. Once this is done, you can close this program. After this you will return to macOS Utility. 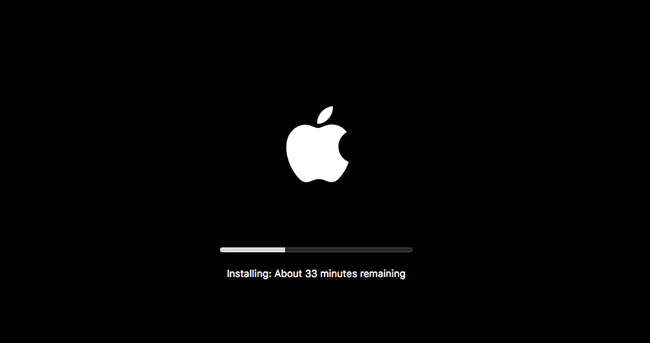 Now select Install macOS and the installation of Sierra will now take place. During the installation process, choose the correct drive you just deleted, such as Macintosh HD.